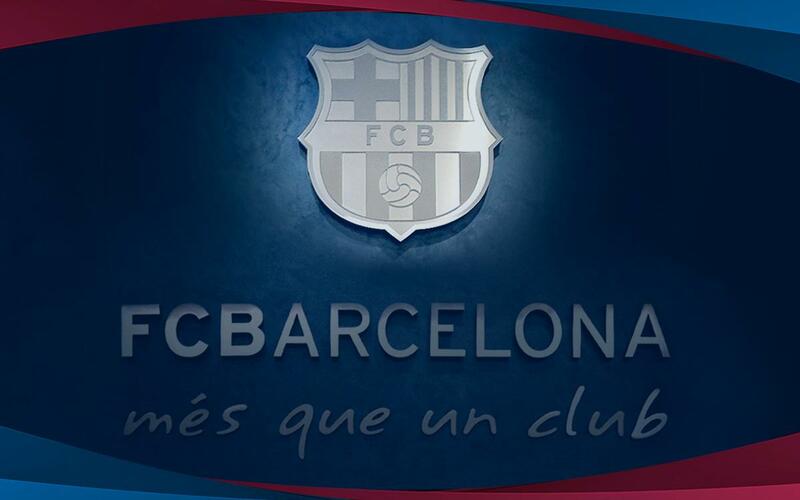 As a consequence of the ban imposed by FIFA in 2014, FC Barcelona has presented a request to regularise the situation of, amongst others, five players from the youth teams. The measure has been taken with regards to these players due to FIFA’s position which, in their understanding, does not allow the players to train, play or live at the Club’s facilities. FC Barcelona did not renew the licences of the players so that it could not be interpreted that a FIFA rule was not being adhered to. As such, FC Barcelona has taken measure that it considers appropriate, respecting to the full the personal situations of each of those affected. The players have been kept informed at all times of the process that has led to the ending of their relationship with the Club.